Safe and effective management of nuclear waste provides a broad range of challenges for materials science. Waste processing, waste form and engineered barrier properties, interactions between engineered and geological systems, radiation effects, chemistry and transport of waste species, and long-term predictions of repository performance are just some of the scientific problems facing modern society. 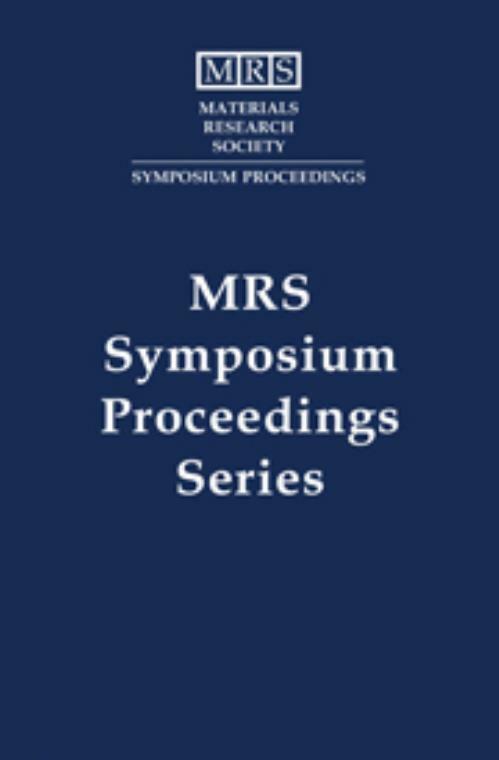 This book, the 24th in a very successful series from MRS, offers an international and interdisciplinary perspective on the issues, and features developments in both fundamental and applied areas. Topics include: conditioning of wastes; immobilization of wastes in cement and bitumen; glass waste forms; ceramic waste forms; spent fuel; canisters; engineered barriers; microbiology and thermodynamics; repository studies; natural systems; and solubility, transport modeling and migration.